10 of the 36 plays published in Shakespeare's First Folio of 1623 were classed as Histories. 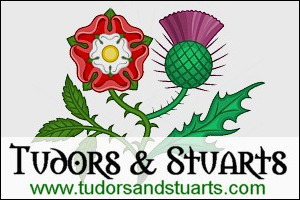 In these plays, Shakespeare has dramatised the lives of several British monarchs, beginning with King John (reigned 1199-1216) and ending with King Henry VIII (reigned 1509-1547). 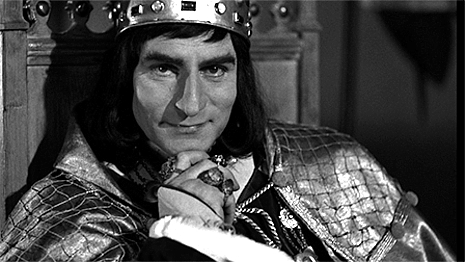 While Henry VIII is probably the most famous of the kings Shakespeare wrote about, it is probably his brilliant play Richard III that is the most popular. It is also very controversial as not everyone agrees with Shakespeare's villainous portrayal of the last Plantagenet King! In fact, many blame Shakespeare, at least in part, for the King's notorious reputation! The history plays are not performed as often as the comedies or tragedies, but this may be due to the fact that not all the history plays are standalone plays. Henry IV contains two parts, and Henry VI contains three. Below, the plays are listed in the order they appeared in the First Folio.